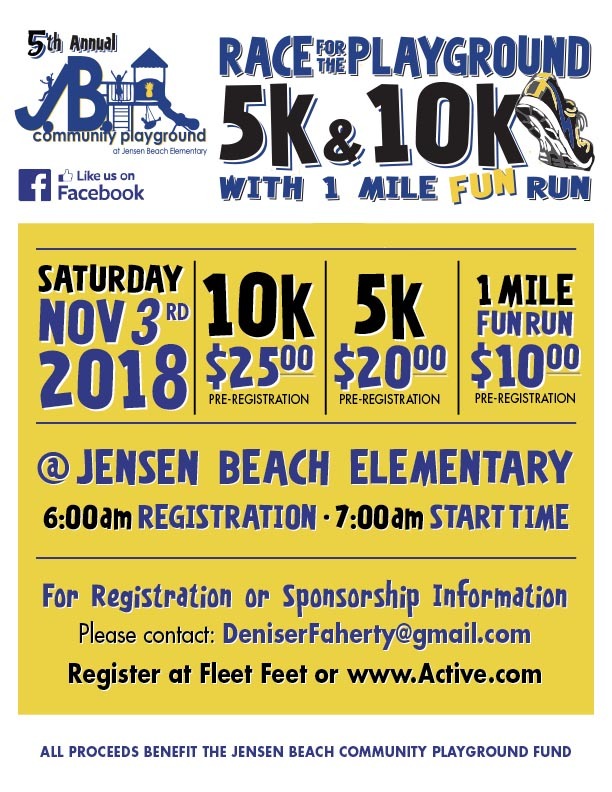 Registration is now open for the 5th Annual Race for the Playground 5k/10k & 1 mile fun run to benefit the Jensen Beach Community Playground. 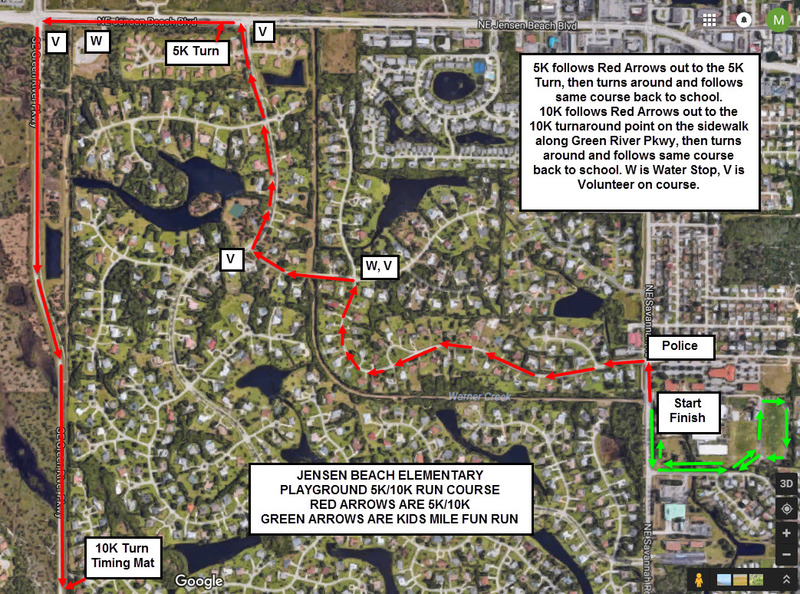 The scenic road race course will take runner and walkers through the beautiful Jensen Beach neighborhood of Pinecrest Lakes before crossing the finish line at Jensen Beach Elementary School where food, refreshments and fun awaits. 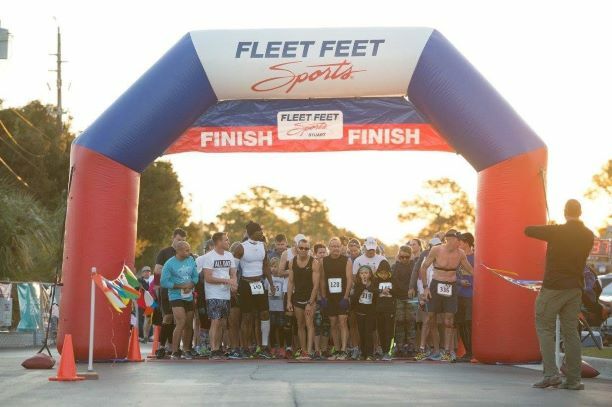 The first 200 runners will receive long sleeve tech race shirt! 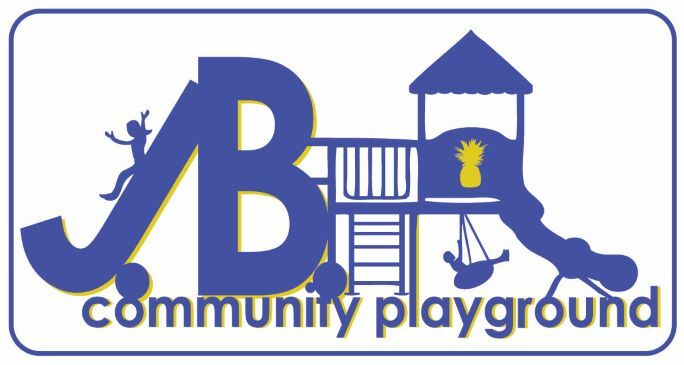 JBE PTA is partnered with Martin County Parks and Recreation to help with maintenance costs for future repairs and equipment. Our goal this year is to provide more picninc tables and eventually a pavilion.